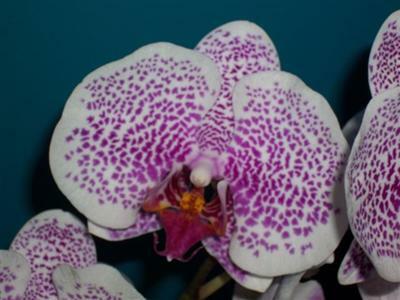 I have a Phalaenopsis Ever Spring King 'Sun Jye' Phal (Chih Shang Stripes x Golden Peoker') orchid and would like to know what the best, and easiest, fertilizer is. Any thoughts? Also one flower has fallen off after about having it a month. I received it in full bloom and don't know how it was at the time of purchase. Is this normal? There are many brands of orchid fertilizer; one of the better ones is MSU Orchid Fertilizer. In general, when fertilizing orchids it's best to provide fertilizer often, and at low concentrations: fertilize "weakly, weekly". 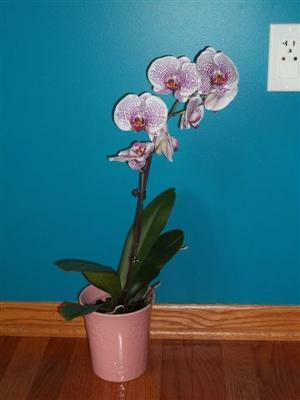 The flowers starting to drop after a month or so is normal; that is about how long most Phalaenopsis bloom for. Most will bloom once a year, usually tied to a particular season. If the flower stem remains green, I would not cut it off because it might rebloom next year. If it turns brown, remove it. Get unique and top quality Orchid care tips through this informative blog and also read about the role of Fertilizer as well. Meet with our dissertation writing online experts who wrote more in detail with some efficient meaning of thoughts and realities behind this life.